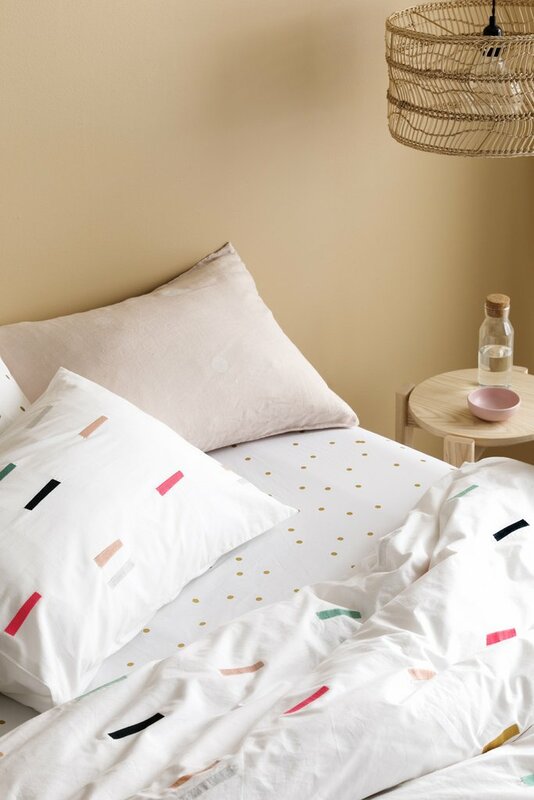 Designed exclusively for Adairs Kids, the Kip & Co Bed linen Collection is bright, fun, colourful and playful and even better it is designed with reversible patterns for alternate styling options.. Check out the fab range below! Pointed Arrow -from $99.95 - The kids Pointed Arrows design features a unique print of quirky arrow shapes atop a gorgeous navy base. 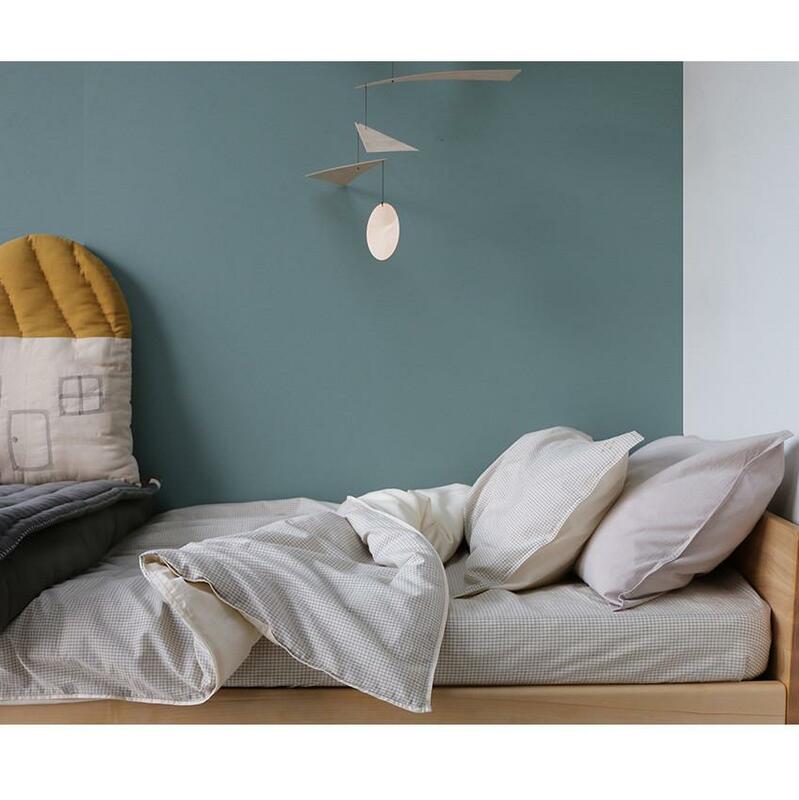 Created from 250 thread count ultrafine cotton percale this super soft quilt cover set offers a contrasting reverse of scattered matchstick shapes across a sky blue base, a wonderful alternate styling option. Croc - from $99.95 - The kids Croc design features a visually spectacular display of vivid, colours and shapes that will bring fun and excitement into any bedroom. Created from 250 thread count ultrafine cotton percale this super soft quilt cover set offers a contrasting reverse of scattered polka dots across a cool lilac base. Dreamers Inc. is the creation of design savvy duo Nina and Karin Altman who both have extensive backgrounds in fashion and textiles. 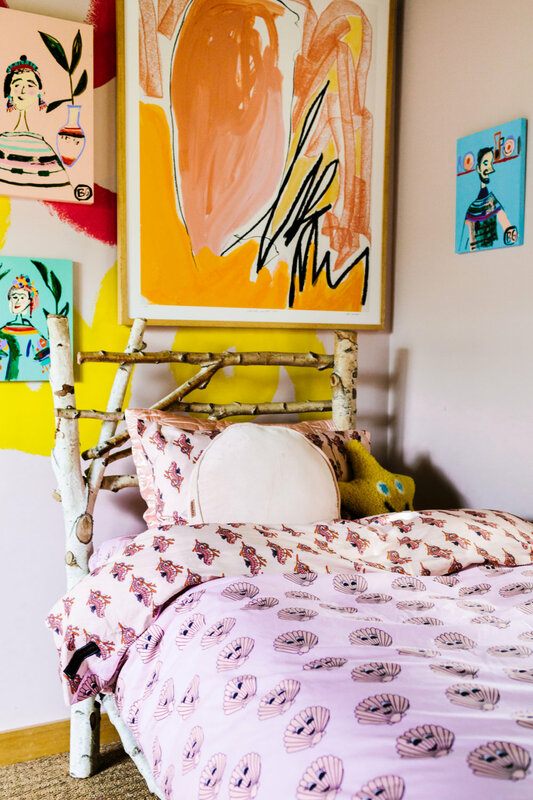 It was born out of a desire to find unique bedding for their children's bedrooms that would suit their own modern styles. Fun prints of goldfish, pink doves, beetles and other insects adorn the beautiful cotton of bed sheets, quilt covers, pillows and cushions. They are fun, playful, colourful and will add a punch of personality to any room. 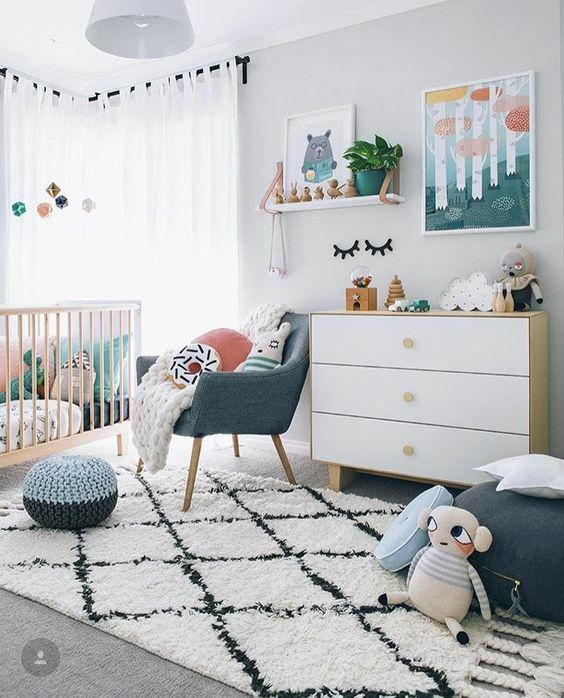 As well as their beautiful children's and babies bedding their range also includes decorative cushions 'to add a touch of Dreamers to your living room'. I just love this range and I hope you do too.